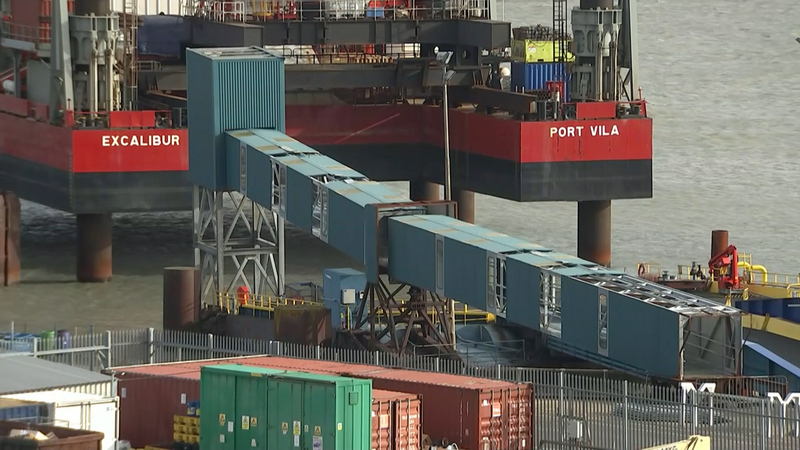 It was one of three ferry firms meant to shore up Britain’s supply of goods in the event of a No Deal Brexit. Seaborne Freight was awarded a contract to run ferries between Ramsgate and Ostend, even though it had no ferries and no deal with the ports. The Department for Transport has now torn up Seaborne Freight’s thirteen point eight million pound contract, after the firm’s Irish backers withdrew financial support.